I couldn't be happier with this amazing product! Used it along with the Bronze to achieve an Aged Bronze effect! PERFECT FINISH!!! 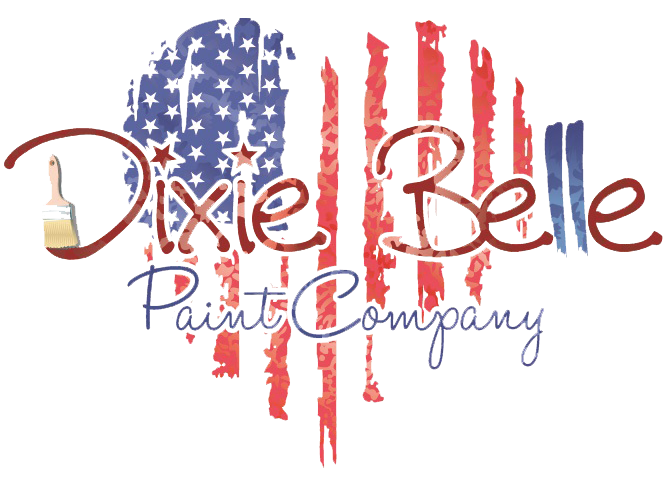 Will continue to purchase all my paints from Dixie Belle in the future! All Dixie Belle colors are beautiful but, Caviar is my favorite. It is such a rich, deep and luscious black. I did a 1930's dressing vanity in Caviar that was a show stopper. It is now a go to staple in my stop for most of the furniture renovations I do.